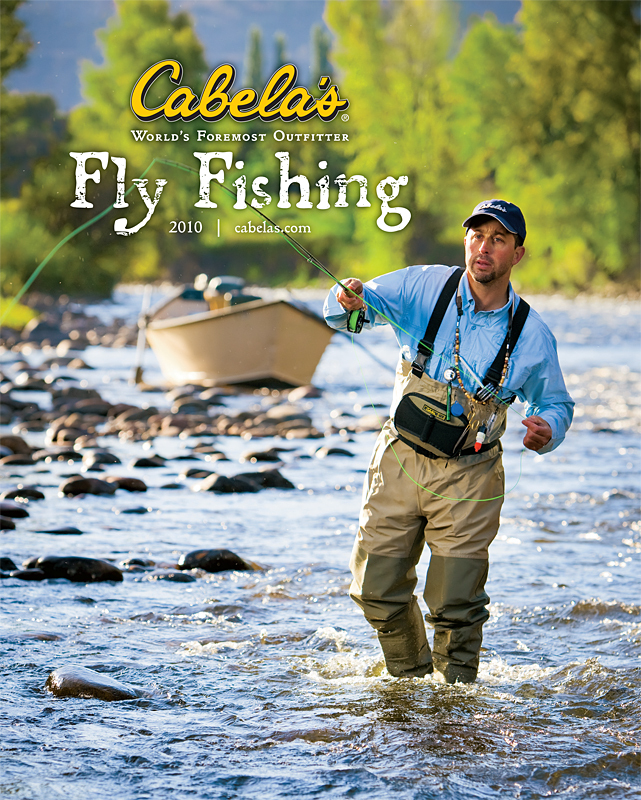 The spring 2010 Cabela’s fly fishing catalog just launched with my cover image, as well as numerous inside images. This was a fun project as we shot with my good friend Mike Shook on the beautiful Roaring Fork River at sunrise. Mike is an expert fly-fishing guide here in the Aspen valley and the author of six fly-fishing guidebooks, available on his website. A big thank-you to Jason Brazda from Cabela’s for his art direction on location.